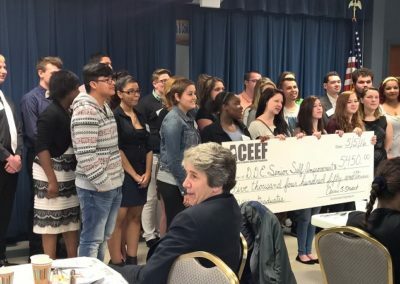 Funds to support the Dwight D. Eisenhower Senior Self-Improvement Award to recognize 30 at-risk students, five each from the six local school districts, who have improved themselves in the areas of academics, attendance, attitude, behavior and school/community activities. 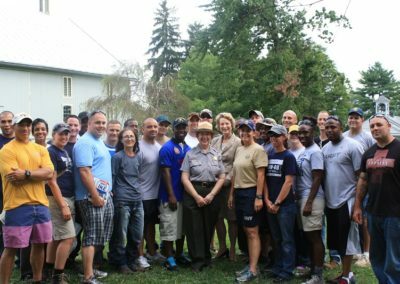 Funds to support tours of the Eisenhower National Historic Site and Gettysburg Battlefield as part of the USS Dwight D. Eisenhower (CVN-69) leadership training for 50-80 crew members annually visiting the Eisenhower National Historic Site. 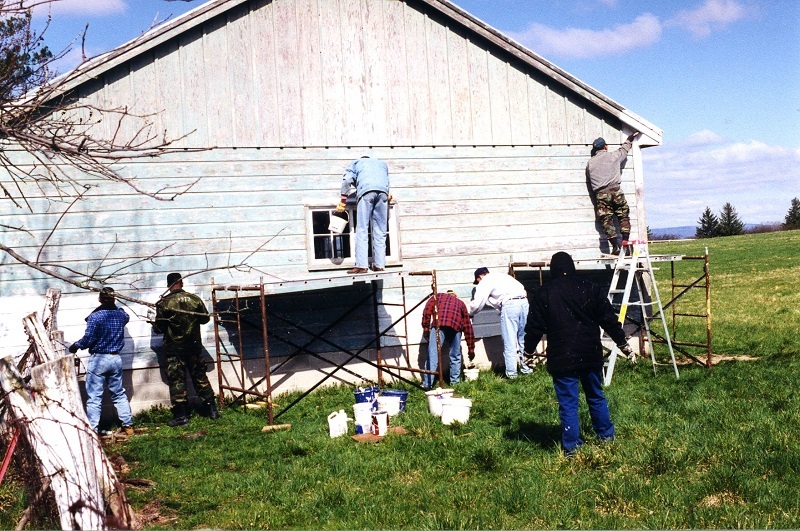 The crew members do community service work at the site, building fences, painting historic barns, and assisting with other projects as needed. 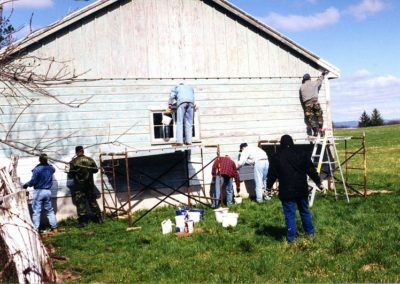 Funds to support the development of a “Guide to the Collection” for Eisenhower materials at the Adams County Historical Society, in Gettysburg, PA. This will allow researcher to more easily use these Eisenhower archival materials. Funds to enhance the Eisenhower Institute at Gettysburg College’s programming on public policy issues. Recent areas of study included domestic energy policy and planning and domestic and international refugee policy. Funds to support the development of film and teaching modules by Contemporary Learning Systems for “The Eisenhower Era 1941-1961” education project. Funds for production of the documentary, Ike: The Making of an American Hero 1941-1945. 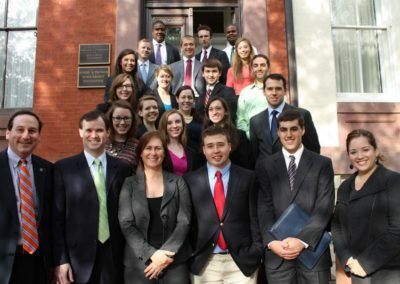 Stipends for five interns each summer. 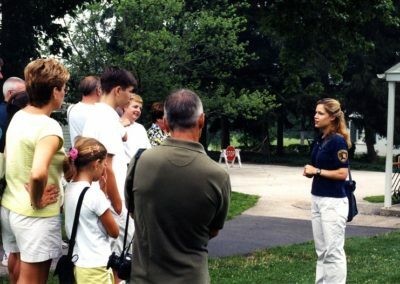 Four interns present talks and tours about Eisenhower’s life and work to visitors; one intern assists the curator with the care and cataloging of artifacts. 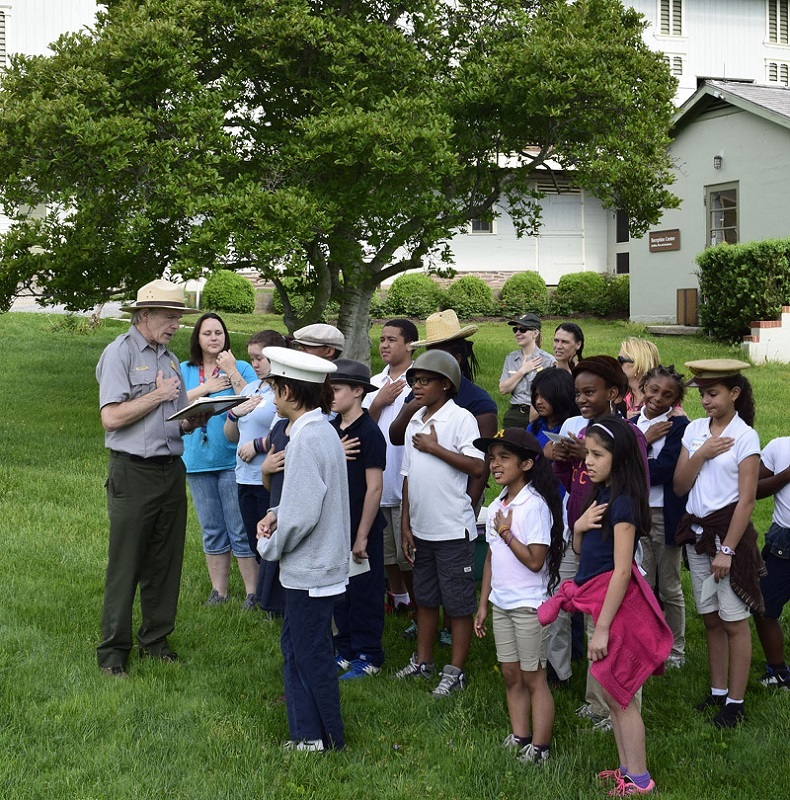 Funds to pay for the development and hosting fees for the Eisenhower National Historic Site Cell Phone Tour. 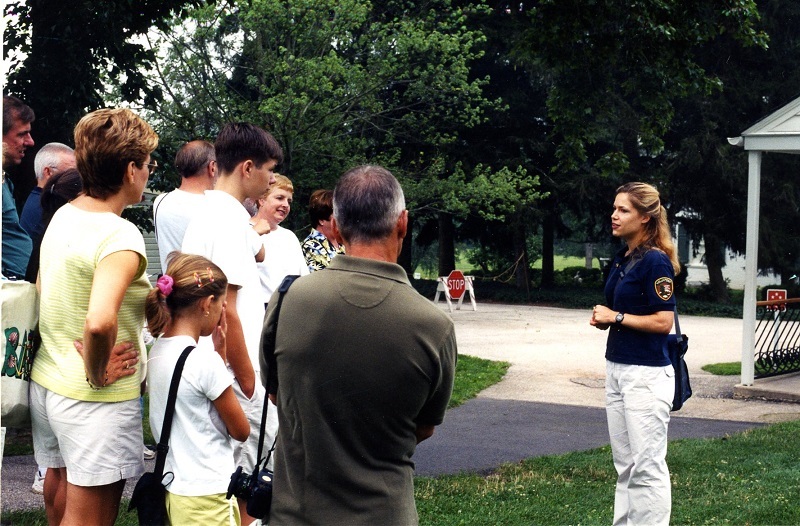 Visitors can tour the site at their own pace, dialing in to learn more about points of interest at the farm. By dialing 717-253-9256 visitors or others calling from home can listen to the messages about 17 points of interest. 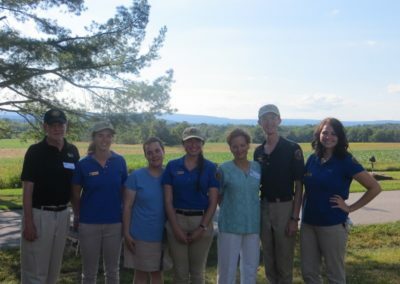 Funds to sponsor The Eisenhower Academy: An Institute for Teachers an annual week long professional development program for teachers. 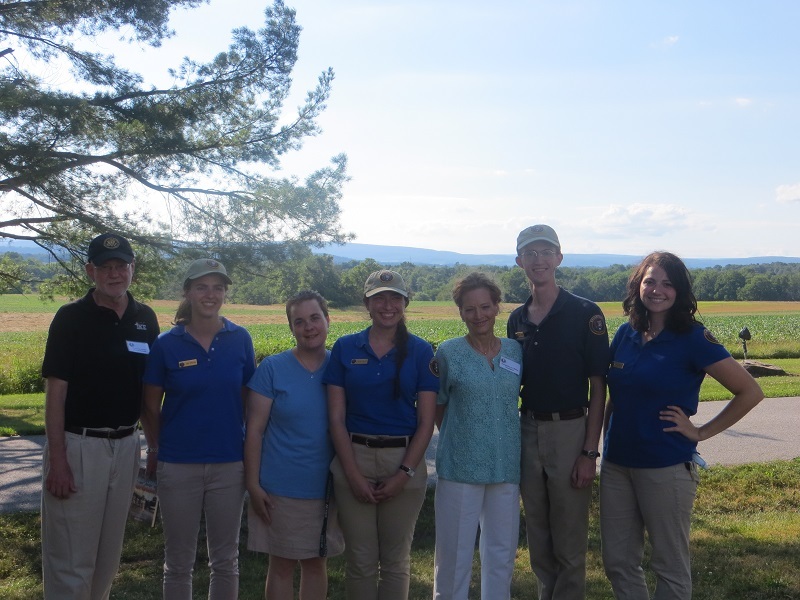 Funds to support agricultural science programs for visiting middle and high school students for hands-on field study in the areas of soil, water, wildlife and forestry. 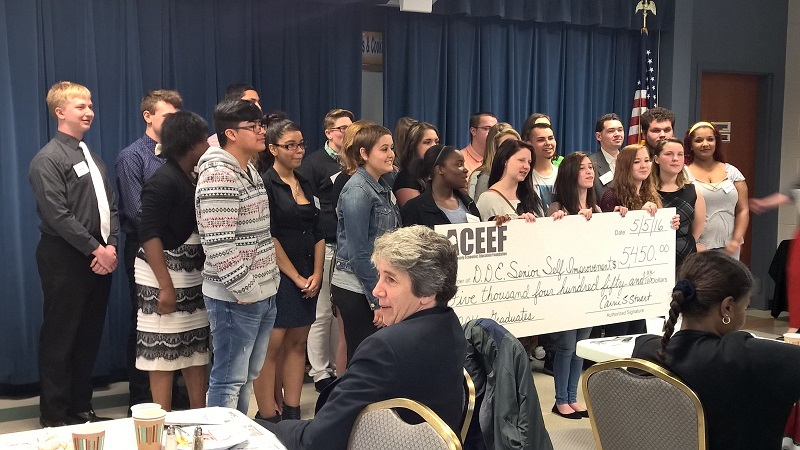 Funds also provide transportation to the site for students from very low-income school districts. 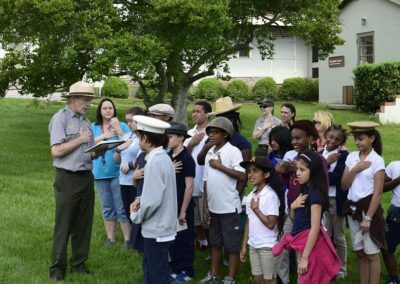 Parks as Classrooms funding to promote 5th grade student participation in the character education program, Eisenhower: the Molding of a Leader.